So today instead of a full box review for you, I have news about the launch of a new natural/organic bodycare subscription called Heaven’s Honey. I know a lot of you are very interested in organic beauty products so I thought you’d love to hear more about this box. Heaven’s Honey is unique in the organic beauty arena in that it focuses on one or two companies a month so that subscribers can get a better idea of how a product line will work for them. A box costs $49.95 and the retail value of the items inside will typically be between $55 to $80. Considering that organic and natural beauty products can be pricey, the higher pricepoint is understandable. Right now Heaven’s Honey is running a special contest for new subscribers. If you sign up in the first month you will be entered into a contest to potentially win 6 free months (a $300) value. There are no additional steps, it’s just a nice opportunity for folks signing up at launch. Fancy pants soap, that looks like it has cinnamon and cloves. I’ll be reviewing the upcoming Heaven’s Honey box, so be sure to come back and see what fun new stuff is inside. Previous article	← Birchbox: January 2016 & a new Limited Edition Box! It does sound wonderful, but that is an expensive box especially since it’s a monthly box. 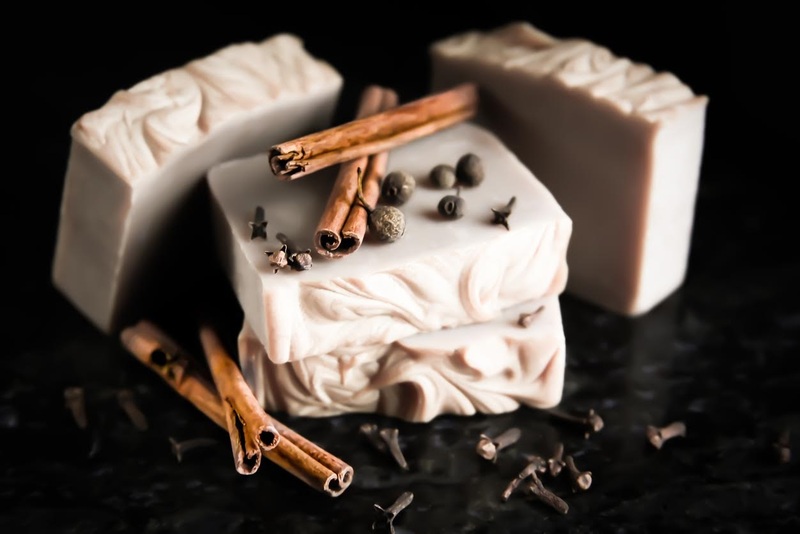 But the soap with cinnamon and cloves sounds right up my alley! In my experience natural and organic products tend to cost more overall so I’m not surprised at the higher monthly cost.